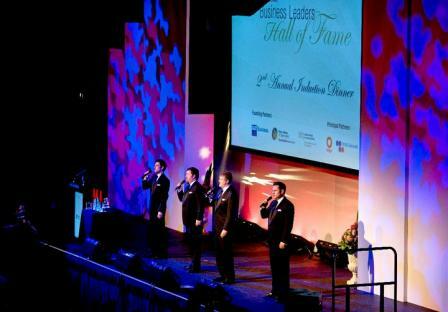 The Tenors is a performance that showcases the remarkable talents of two to three of Queensland’s premier tenors. It takes a rare performer to truly master the different musical genres. 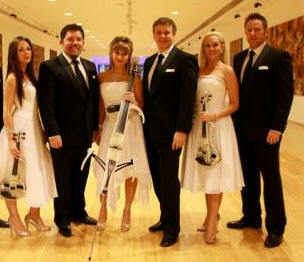 To have two or more on stage is a recipe for wonderful musical entertainment. 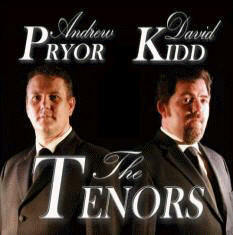 As former long-standing members of The Ten Tenors, David and Andrew + Craig bring their mix of humour, sophistication and beautiful melodies to the stage in a show to remember. 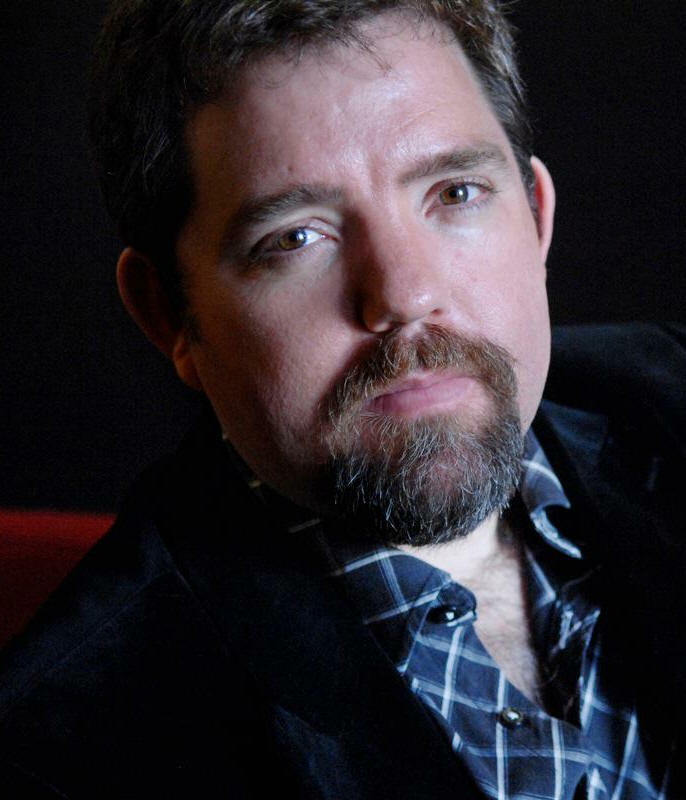 As a regular performer for Opera Queensland, Andrew performed various roles in productions such as, Lucia di Lammermoor, La Forza Del Destino, Oedepus Rex, Eugine Onegin, Otello, Carmen, Parsifal, Turandot, Falstaff and Faust, just to name a few. Andrew has also performed with Opera Australia (at the Sydney Opera House) including their performances of Madama Butterfly, the Barber of Seville and Billie Budd. 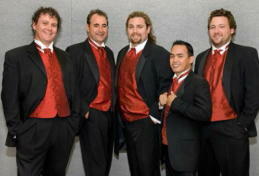 He has also performed with the State Opera of South Australia. Andrew studied for five years at The Queensland Conservatorium, where he graduated with a Bachelor of Music, and a Graduate Diploma in Opera. During this time he performed as Lysander in ‘A Mid Summer Night’s Dream’ and the Infernal Spirit in the Queensland Conservatorium production of ‘Orfeo’, and has performed in productions of Elesire d’Amore, Elijah the Opera and The Bartered Bride. 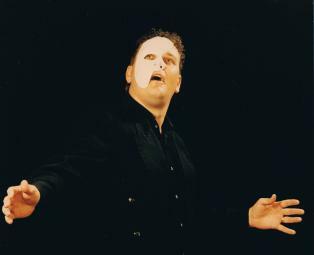 Prior to this, he has performed many different roles with the Gilbert and Sullivan Society of South Australia, the Metropolitan Theatre Company of South Australia along with many other theatre companies and groups throughout Australia. Andrew has also performed as the Tenor Soloist in The Messiah, Verdi’s Requiem and Beethoven’s Choral Symphony, to name a few. In 1997, Andrew won a scholarship to study with the Australian Academy of Music and performed in their vocal program in1998. That year, he also won the prestigious Westfield Scholarship in conjunction with the Queensland Conservatorium of Music. 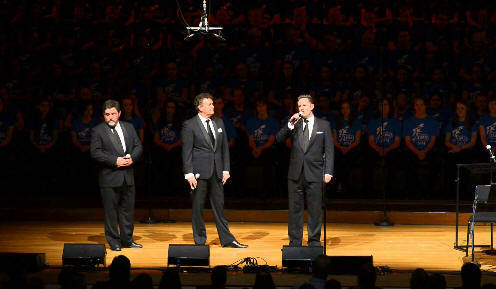 He is a founding member of the world renowned The Ten Tenors, and with them he has travelled extensively throughout Australia, and the world, including The Netherlands, Denmark, Austria, Switzerland, Germany and the United States and Canada, just to name a few. 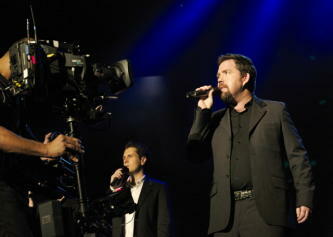 As well as the live performances with The Ten Tenors, Andrew has also had the opportunity to record a number of albums with the group. As a bit of fun, Andrew also performs with one of Queensland’s top corporate show bands, The Famous Unknowns, who also tour internationally. Highlights of Andrew’s career include singing at the AFL Grand Final in front of 100,000 people, and singing with the famous 41 piece ‘Hollywood Orchestra’ in L.A. in 1999. As well as Andrews musical credentials, he also holds a Bachelor of Science with post graduate experience in Intensive Care and Theatre and recovery.